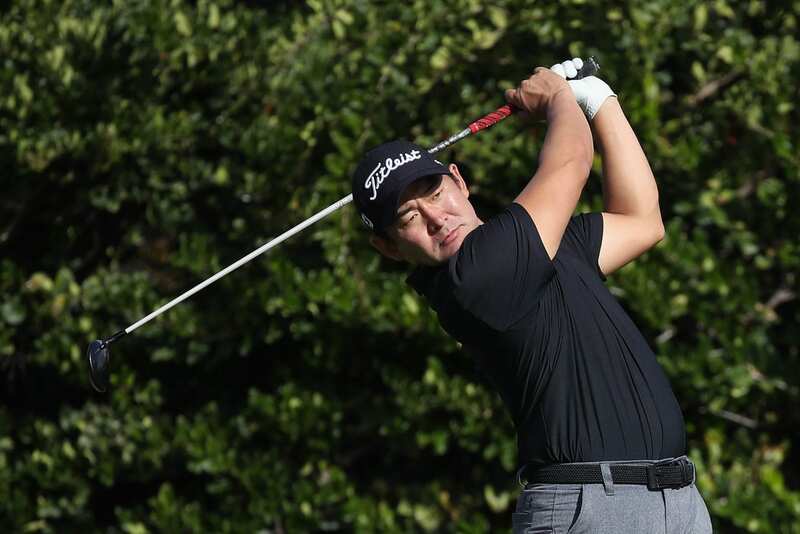 Andrew Yun is in his first season as a professional golfer on the PGA Tour. He graduated college from Stanford University, where he had a stellar golf career, finishing with the third-lowest scoring average in the program’s history, behind Tiger Woods and Patrick Rodgers. Yun turned pro shortly after graduating and joined the Web.com Tour in 2015 before making his PGA Tour debut this season. On this episode of the podcast, Yun shares where his love for golf began, staying grounded in Christ on the PGA Tour, how moving from Seattle to Arizona changed his life, and that time he had dinner at Tiger Woods’ house.